When summer has you in its grip, the first thing you look for is a nice, tall glass of anything iced. Summers seem to be synonymous with iced tea and who are we to mess with the classics? But it seems like that’s just what we’re going to do because the next few words will turn around everything you’ve ever known about how to make a spectacular iced tea. It’s called cold-brewed tea and it takes the heat completely out of the picture. In the summer time, who could complain about that? Cold-brewed tea is similar to cold-brewed coffee – in essence, you simply let the tea leaves sit overnight in water to get the result of a cold tea. There’s not much to the method but it results in tea that is completely different in taste compared to the tea that is brewed hot. Cold-brewed tea is usually less acidic and less caffeinated than hot-brewed tea which means that it is usually more enjoyable. The tea can be made with both tea bags and loose-leaf tea and most cold-brews will come out sweeter than their hot-brewed counterparts. 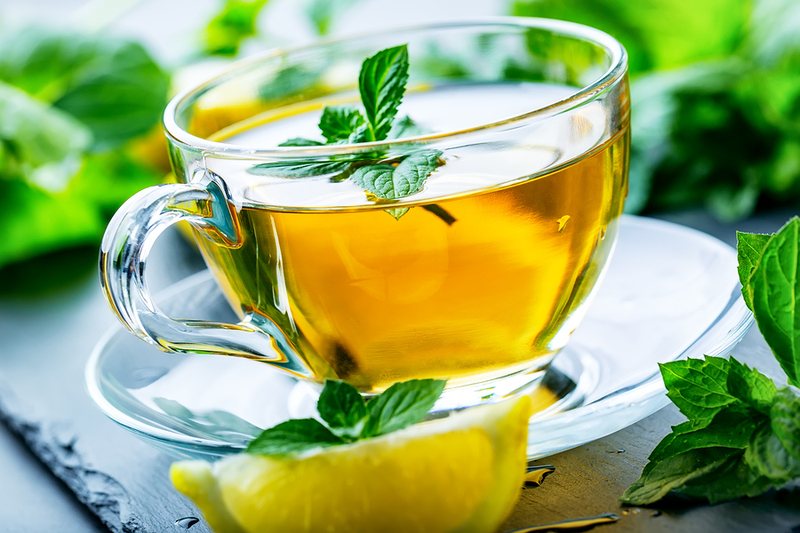 To make the tea, add one to two teaspoons of loose leaf tea or one to two tea bags to about a cup of water and three to five teaspoons or the same amount of tea bags for a litre of water. Most tea experts recommend using oolong teas or blends that are sweeter such as a strawberry mint tea loose leaf blend. The tea usually needs to sit about eight to twelve hours and is best sitting in the fridge. If you’re using high quality teas, you can even re-steep the next day and get a lighter tea flavor but just as delicious. The time and amount of tea leaves doesn’t have to be exactly right though – cold-brews are pretty fluid in their exactness and different times and amounts will just yield you different flavors, not necessarily ruin a batch. If you find that the tea is too strong for you though, simply add more water. Remember as well that smaller leaves will infuse the water faster and with more potency compared to large or whole leaves of tea.